Searching for your wedding dress can be quite stressful especially if you do not know what to bring, who to take and what information you need to know! Here are some tips that will help turn your experience of finding your dream wedding gowns into a pleasant one! 1. The Wedding Date- Make sure you know your exact wedding date so you are able to order the dress of your dreams. Nothing is worse than seeing a bride book a tentative date then change it only to find her dress will not arrive in time. 2. 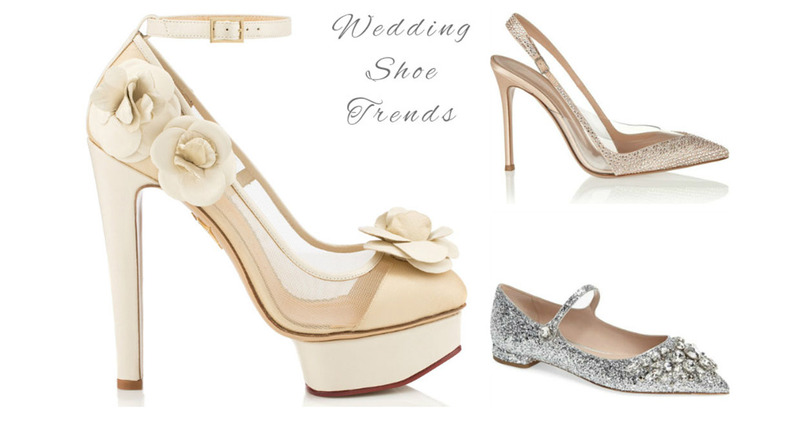 The Wedding Theme- What type of wedding theme would you like? Are you having a beach wedding, an outdoor rustic affair, or a classy hotel reception? Knowing this information will help you choose your style of wedding dress! 3. Dress Budget- Shopping without a budget can be very stressful and confusing. 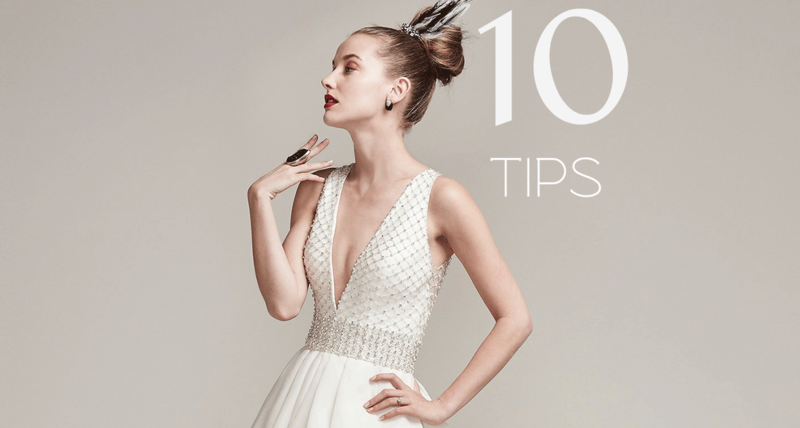 Plan to spend around 10 percent of your total wedding budget on your bridal dress. You should always shop knowing approximately how much you want to spend on your wedding dress so do your research! Wedding dresses are expensive and knowing approximately how much you are willing to pay is important to know, that way you can fall in love with an affordable gown! 4. What Fits You- Bridal consultants are trained experts with a keen eye for what styles look best on different body shapes. Give them the benefit of the doubt and listen to their advice. At the same time, we always encourage you to choose the dress that talks to you, the one that you truly desire! 5. Keep an Open Mind- Wedding gowns can look like one thing on the hanger and completely different on your body. Do not stick to one style but try on a variety of different styles. Remember, it is your first time trying on a wedding gown, so make sure to see all your options. 6- Start Early- We encourage you to start your wedding dress search 6 to 8 months before your wedding day. By booking early, we can ensure sure it arrives in time. Choosing your dress in the beginning stages can ensure that your dream dress is reserved especially for you! 7- Make Appointments- Make sure to book your bridal appointments two weeks in advance. Try choosing an early morning weekday when the atmosphere is a little calmer and serene. Your individualized time with the bridal consultants is an important part of the process, so make sure you are not rushed. 8- Limit your Group- Surely, most of you want to bring all your bridesmaids, mother of the bride and groom, sisters, brothers and all your closest friends to your dress fittings; however, we advise you to minimize the amount of people you bring along as much as you can. Invite one or two people whose opinion you trust the most to your dress fittings. If you bring too many people whose input is not really of interest to you, it can lead to drama and time wasted. Remember, at the end of the day, it is your wedding! Choose what makes you happy. 9- Get Ready Beforehand- Before you go to any bridal fitting, put some effort in getting ready so that you are more confident trying on wedding dresses. If you would like an up do for your wedding, put your hair up before your appointment, so you are able to see what the dress will look like on the big day! 10- Taking Pictures- Picture taking is not allowed in bridal salons unless you have already purchased the gown. Many brides think that taking pictures will help them see what dress looks best on them, but mobile pictures will not capture the wedding dress well enough! Instead, focus on how you feel in the dress and if you can imagine yourself walking down the aisle in it. You will know if it is the right dress for you. If you are lucky, it will be the first one you try on!